15. And every Thursday at 10 PM EST, listen to the Self-publishing Roundtable. Just remember to write first. Podcasts are for treadmills, washing dishes, driving and down time. I have two more recommendations. Though it’s not specific to self-publishing, I’d say we all have to listen to Pat Flynn’s podcast, Smart Passive Income. Then, a palate cleanser. How about a little comedy? Last week’s target was Sarah Palin. This week, zee vorld! Yes, I changed the format to the All That Chazz Podcast. Check out the latest episode here and have a laugh. 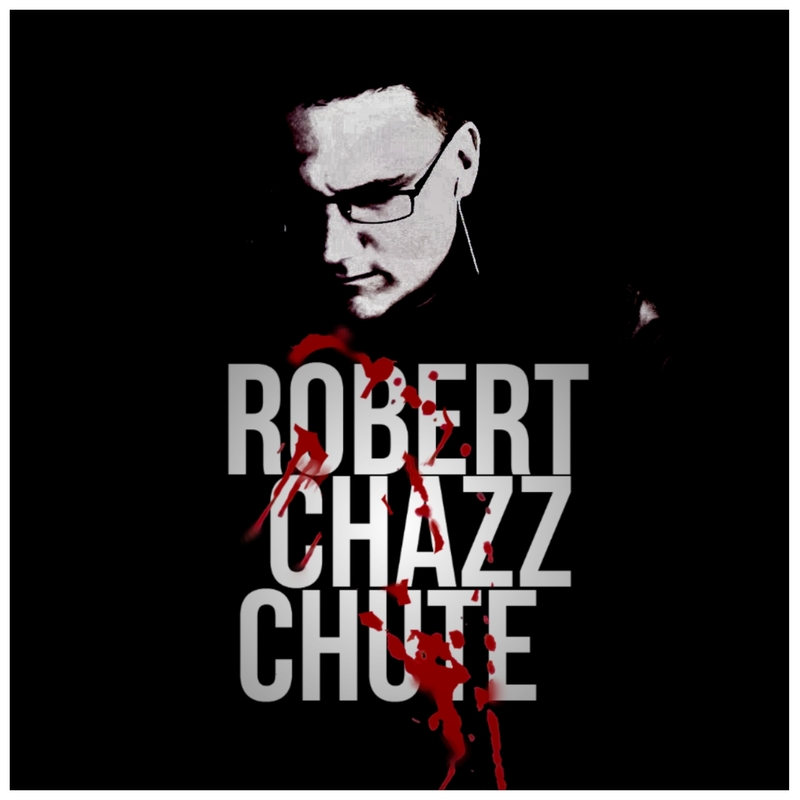 ~ Robert Chazz Chute is your friendly lunatic suspense novelist. Find my weird at AllThatChazz.com. The first book about my funny assassin trying to get out of the mob is now finally FREE! Click the cover to grab it now! Great list! Always in the market for new podcasts, thanks! Fantastic list! I’ve got a lot more to check out now!